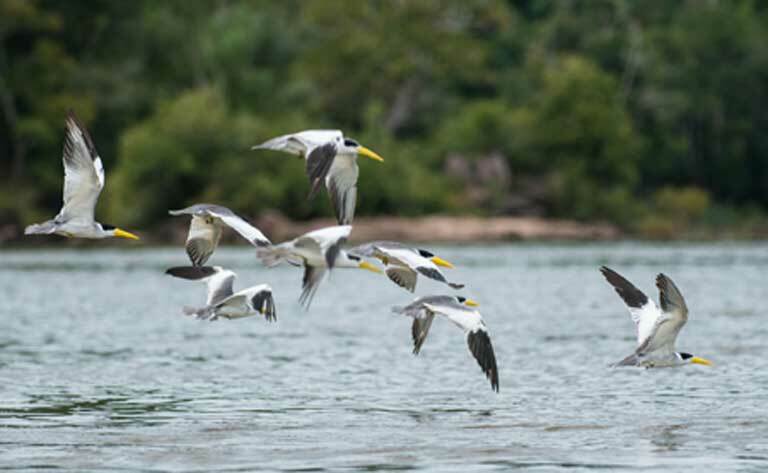 Eight new mammal species were found in the construction of São Luiz do Tapajós dam, which may become the most controversial hydroelectric project in the history of Brazil. Do you have news to share from the Amazon? Contribute to this map by submitting your story. Help broaden the understanding of the global impact of this important region in the world.